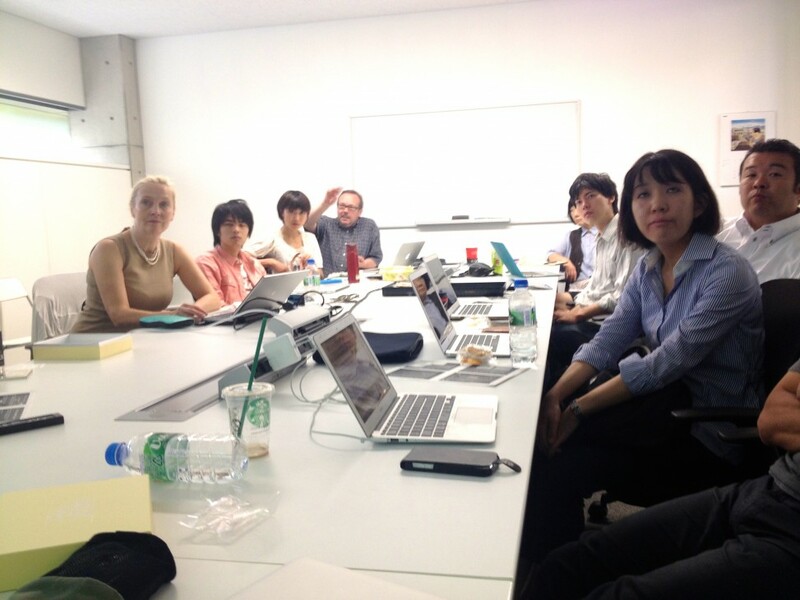 In this workshop, presentations were made by three Finnish academic researchers staying in Tokyo for a joint research project conducted by Professor Shin Mizukoshi of Tokyo University and Mikko Villi of Helsinki University. Mikko Villi gave an overview of Helsinki University and the research field of media and communication in Finland. Marketta Kyttä of the Aalto University School of Engineering and Kari-Hans Kommonen of the Aalto University Media Lab gave general reviews of their departments and their research projects. They also explained their ways of conducting interdisciplinary projects and workshopstyle classrooms. After their lectures, there was very active discussion.